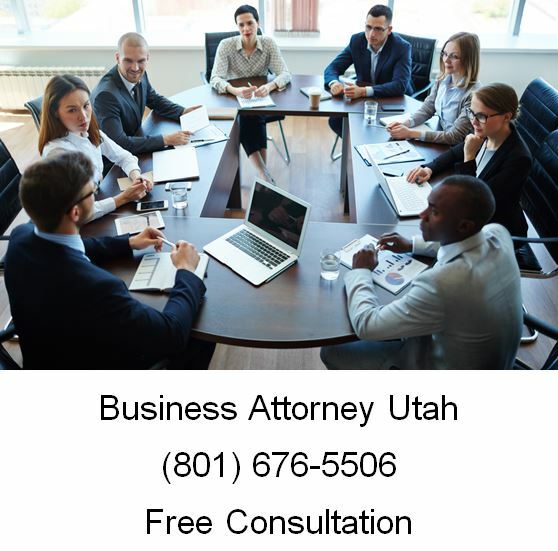 Ascent Law is a Salt Lake City law firm of experienced small business attorneys and startup lawyers who used to work for big firms. Our team’s expertise revolves around helping startups, entrepreneurs and businesses succeed. With core industry strengths in business law in the areas of closely-held businesses, construction, banking, medical companies, tech start ups and more than a dozen substantive practice areas built for corporate clients and individuals, Ascent Law is the right law firm if you want top talented and experienced Salt Lake City Utah business attorneys operating in a small firm setting that avoids costly overhead and expense. If you want results instead of just mindless putting time into your case; then you should contact the talented and resourceful lawyers at our office today. 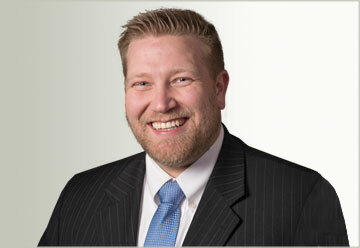 We are a law firm of practical and experienced lawyers. Our attorneys analyze business transactions and engage in litigation from a real perspective that goes beyond the letter of law and gives you a reality view of what’s going on. Our goal is to achieve the highest result for you in the shortest time and in a most cost effective way. Remember, the complexity of the case or the length of litigation will play a role in how we can do this for you in your specific situation. Whether you are just getting started, or if you have been operating for a long time, we can add value to your business by providing a unique combination of legal services and real life business experience from the industries we’ve worked in. On top of being one of the few law firms in the world to even offer these services, we have many satisfied clients who have received the benefit of our knowledge and experience. We want to help you. As Utah litigation attorneys, a large part of our practice is devoted to representing clients in both State and Federal civil litigation cases. Our civil litigation cases include general business and commercial disputes, breach of contract cases, business torts, trade secret and non-compete litigation, temporary and preliminary injunction proceedings, collection cases, employment law cases where we represent employers, real estate disputes, probate litigation, and many other kinds of business cases. We represent litigation clients primarily in Salt Lake City Utah; however we are also all along the Wastach Front, including the Provo/Orem area and the Odgen/Logan area. We are very familiar with the District Courts in West Jordan, Provo, Brigham City and other areas. In addition, we regularly represent clients in the specialized administrative law court dockets before administrative panels such as the Environmental Agencies, Consumer Protection Agencies and work with our clients on regulation and compliance issues. Opening as well as operating a small company often touches on important legal concerns that, otherwise suitably addressed, could result in you losing everything, destroying your LLC or corporation, or even worse. Hiring the right business attorney for you business is essential. When you are ready to getting legal in your business, make sure you speak with the lawyers at Ascent Law. If you are the owner of a small business, then that business may hold your hopes and dreams for your future and your family. Our legal counsel to you can make a significant difference on whether that business reaches its potential.